On September 11, the administration of Kaluga Region’s Borovsk District and Mikaello confectionery company signed an agreement on construction of a new plant for manufacturing of chocolate glazed fruit and nut candy. 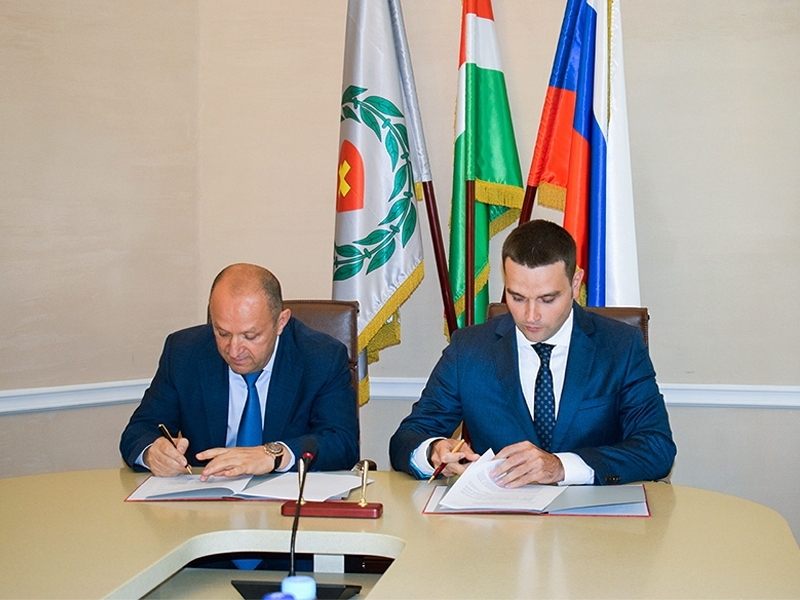 Negotiations were held by the head of the Borovsk District administration Ilya Veselov, his deputy Stanislav Filippov, representatives of Mikaello and K-Agro industrial park. The company has been successfully operating on the sweets market since 2001. The new factory, to be built with an investment of approximately 250 million rubles, will manufacture chocolate glazed fruit and nut candy and create 150-200 jobs. According to the company’s representatives, the number of jobs is expected to double in the future. According to plans, construction will be completed at the end of 2018 – beginning of 2019. “We are one of the leaders in our segment in Russia. It is important for our company to maintain the quality, which currently meets high standards. We have already achieved success on an international level”, emphasized Mikaello General Director Gary Tumanian. Confectionery factory Mikaello is a traditional winner of top prizes at international exhibitions like Prodexpo, Prodsib, WorldFood, Intersweets, Buy Russian Products. “New production plants are being opened in Borovsk District, and existing ones are expanding. 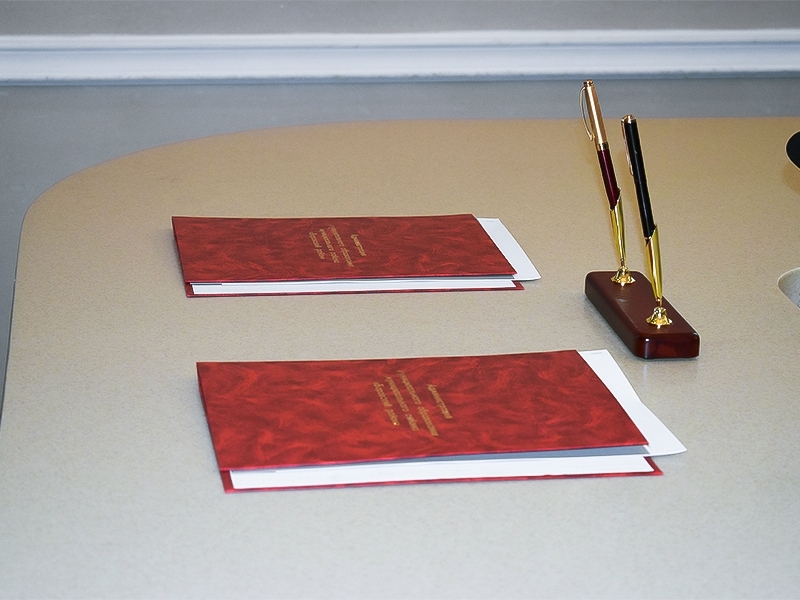 The municipality is attractive for new projects”, Commented Ilya Veselov.